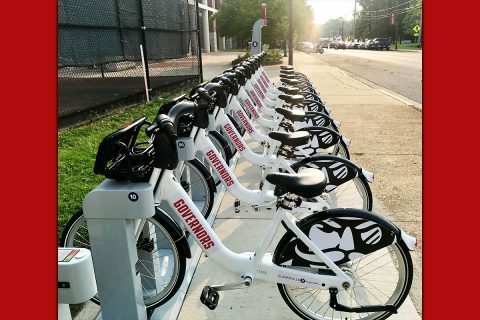 New Orleans, LA – The Nashville Sounds scored one run in the ninth and four in the tenth to stun the New Orleans Baby Cakes with a come-from-behind 7-3 win Tuesday night at Shrine on Airline. Trailing 3-2 in the top of the ninth, Anthony Garcia launched a solo homer off Nick Wittgren to even the game at 3-3. It was Garcia’s second solo blast of the game – his third multi-homer game of the season. 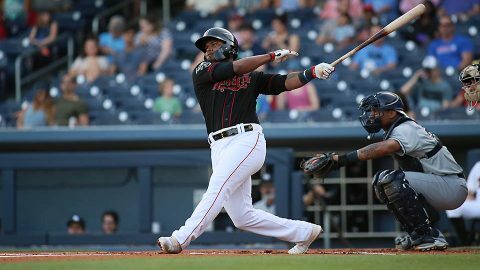 After Liam Hendriks worked his way out of a jam to put up a zero in the bottom of the ninth, Nashville’s offense exploded in the tenth to take control of the game. 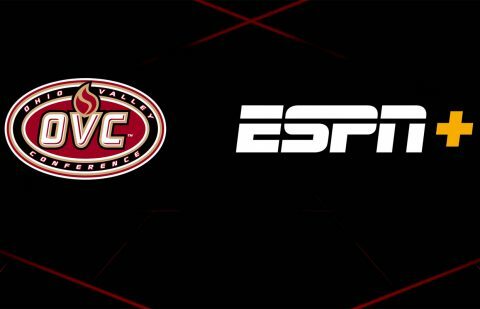 The first OVC events to be broadcast on ESPN+ will be two football games on Thursday, August 30th, 2018. In total, 36 OVC football games will be streamed on ESPN+ this season. Another eight games will be streamed live on ESPN3 as part of the league’s Game of the Week package. 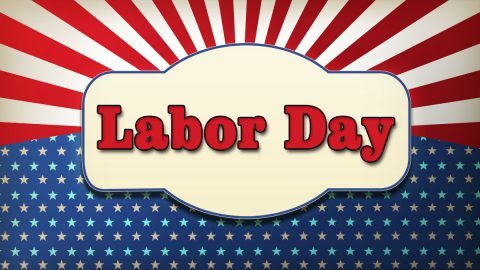 Fort Campbell, KY – In honor of the national observance of Labor Day, Blanchfield Army Community Hospital personnel will observe the federal holiday Monday, September 3rd, 2018 therefore all primary and specialty care services and pharmacies will be closed. The Emergency Center, overnight inpatient services as well as supportive supplementary services will remain open to provide inpatient, acute and emergency medical care. Blanchfield Army Community Hospital (BACH) to observe Labor Day Monday, September 3rd. Clarksville, TN – Last Thursday, when Janine Wine (’92) stepped into her daughter’s dorm room inside Austin Peay State University’s Sevier Hall, she experienced a bit of déjà vu. 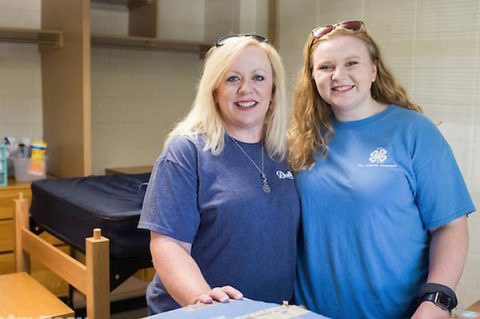 Janine and Janesa Wine stand in the Austin Peay dorm room where Janine lived 28 years ago and where Janesa will live this year. 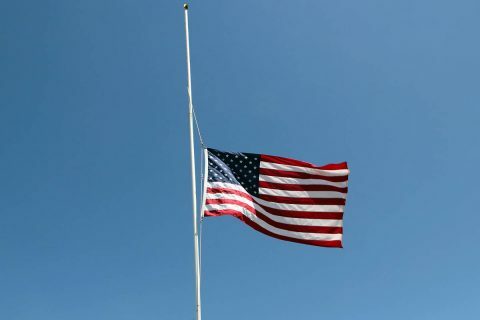 Clarksville, TN – Clarksville Mayor Kim McMillan directs that the United States, State and City flags be flown at half-staff at all City of Clarksville offices and facilities. 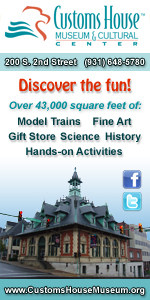 This is in keeping with the Presidential proclamation issued Monday afternoon to fly the U.S. Flag at half-staff as a mark of respect for U.S. Senator John McCain of Arizona, who died Saturday. The flags will remain at half-staff until McCain’s interment. 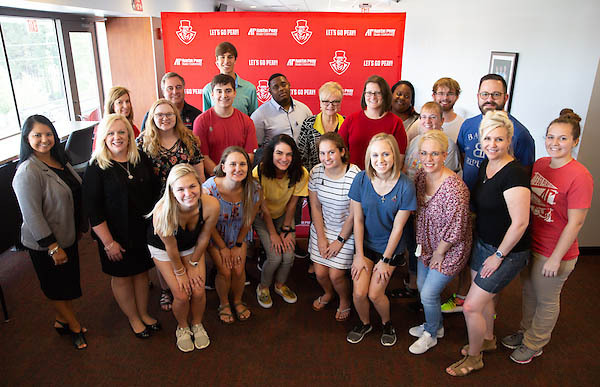 Clarksville, TN – The Austin Peay State University (APSU) National Alumni Association (NAA) hosted its annual Legacy Luncheon on Thursday, August 23rd, 2018 in the ECHO Power Club Level of Fortera Stadium. Invited guests included incoming freshmen and their alumni family members. APSU National Alumni Association’s annual Legacy Luncheon. 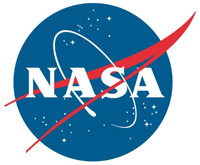 Pasadena, CA – The navigation for NASA’s Parker Solar Probe is led by the agency’s Jet Propulsion Laboratory in Pasadena, California, which also has a role in two of the spacecraft’s four onboard instrument suites. 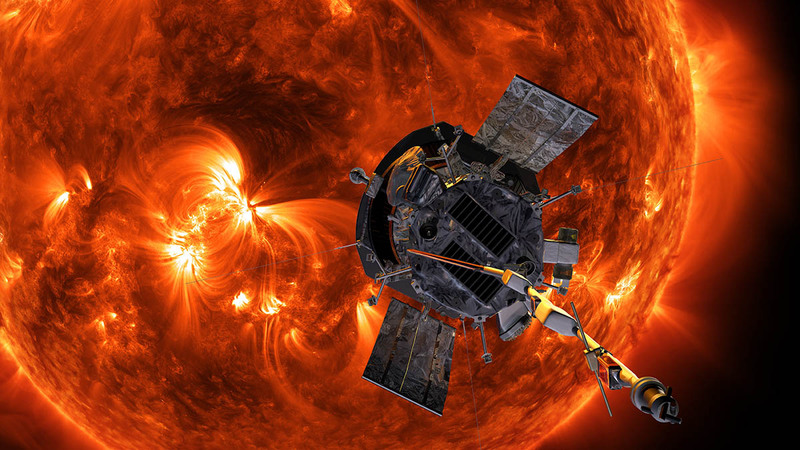 Parker Solar Probe will fly closer to the Sun than any previous spacecraft and through the solar corona itself. One instrument, called the Energetic Particle Instrument-Hi (EPI-Hi), will investigate the mysteries of high-speed solar particles that hurtle toward Earth at close to the speed of light. Observations by the Parker Solar Probe will lead to better predictions of space weather and address fundamental mysteries about the Sun’s dynamic corona. 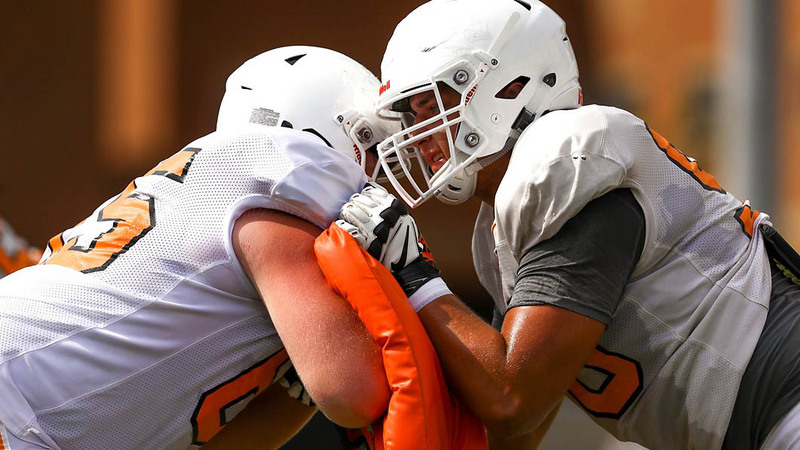 EPI-Hi is part of the Integrated Science Investigation of the Sun, led by Principal Investigator David McComas of Princeton University in New Jersey.